After the birth of our second son, I transitioned into being a stay-at-home mom. Because of the need for additional income and my love of fabric, Maddy's Fabric Stash was created as away to sell the rema …ining inventory of my family's brick and mortar quilt store after it was closed. Maddy's Fabric Stash became an official online business, with bolts of fabric and my computer occupying our loft. Sale! 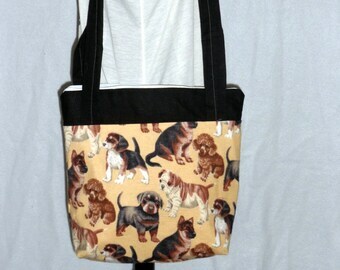 Cotton Fabric Grab Bags! Designer Variety, Kids, NCAA College, MLB Baseball, NFL Football, Basketball, & More Fabric Prints! 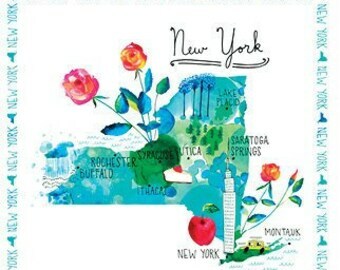 New York State Cotton Fabric 24" Panel! Chic Monkey Boutique offers a variety of items!